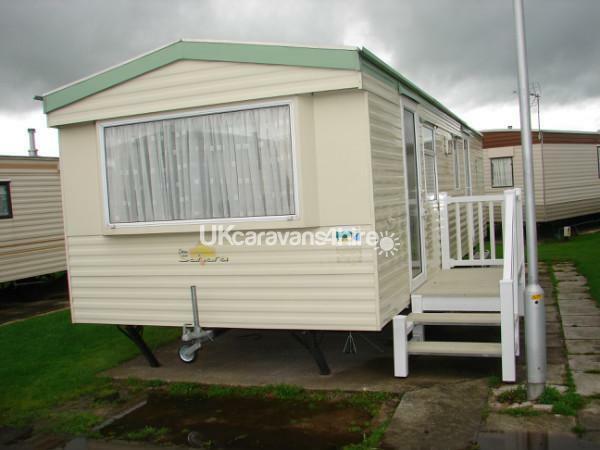 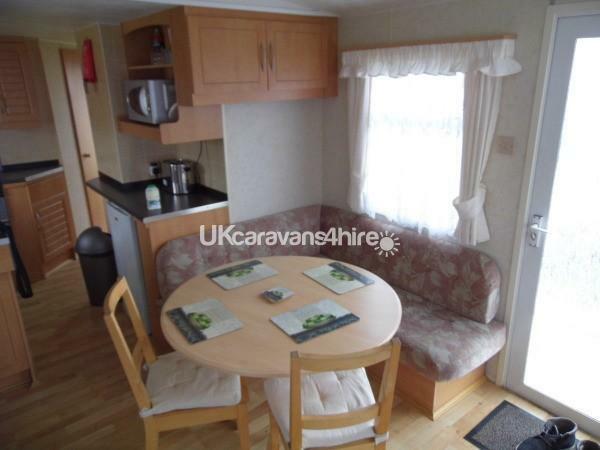 Our Atlas Sahara caravan Sleeps up to 6 people and is located on Edwards Leisure park in Towyn, North Wales. 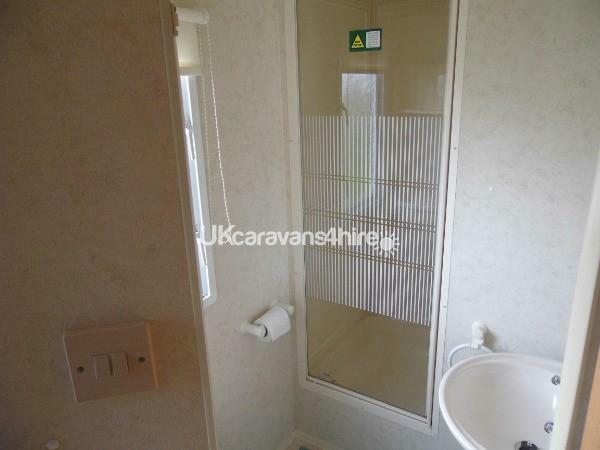 Close to Shops, Amusements, Pubs, Funfair, Beach and Racecourse. 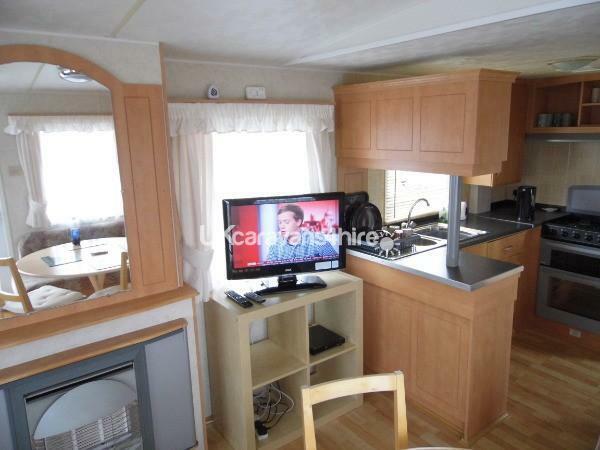 There is also a market at the weekend, and Bank Holidays, and plenty to explore round about in North Wales, close to Rhyl and Conwy. 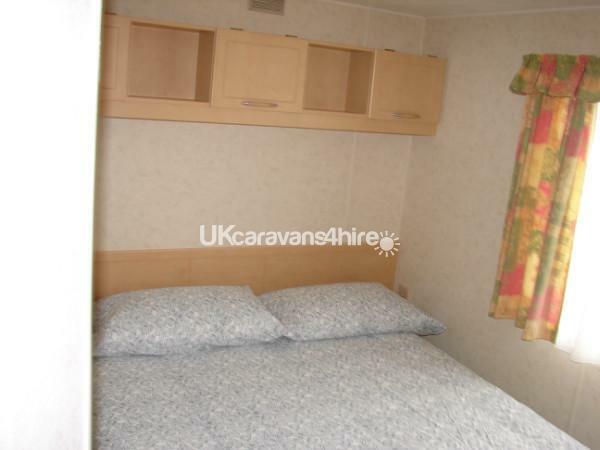 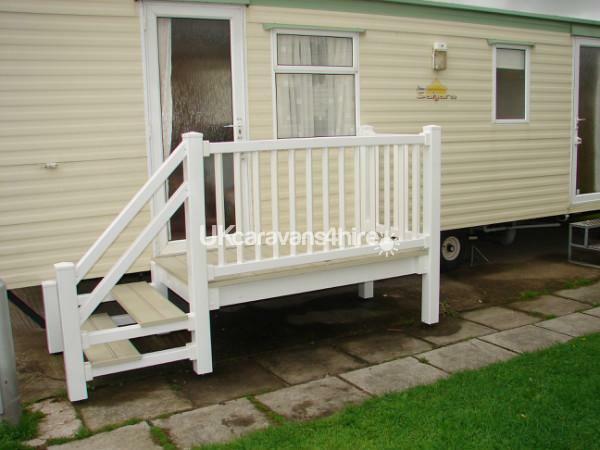 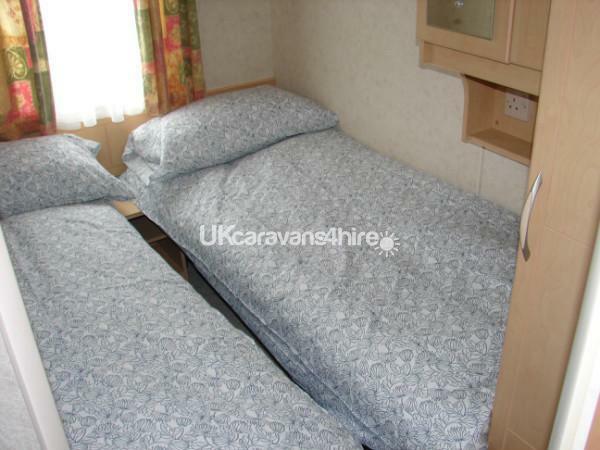 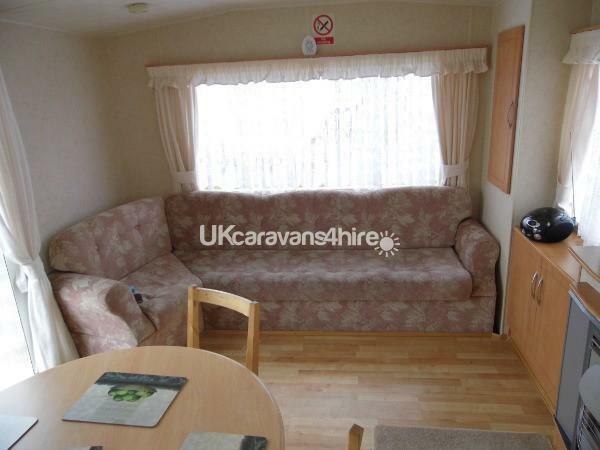 The caravan is cosy and well equipped, on a quiet site where children are welcome. 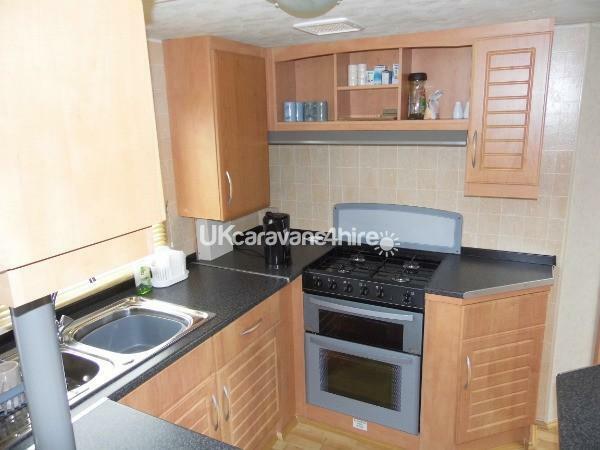 There is an Asda Supermarket within a mile if you need provisions at a reasonable cost.